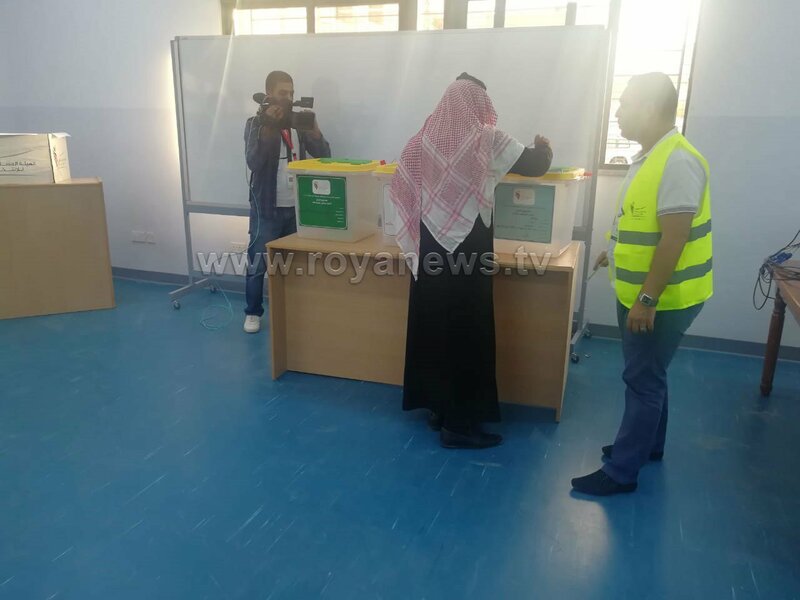 The Independent Election Commission (IEC) announced that the Muwaqqar’s municipal and governorate council voting has started earlier today, October 20, 2018. 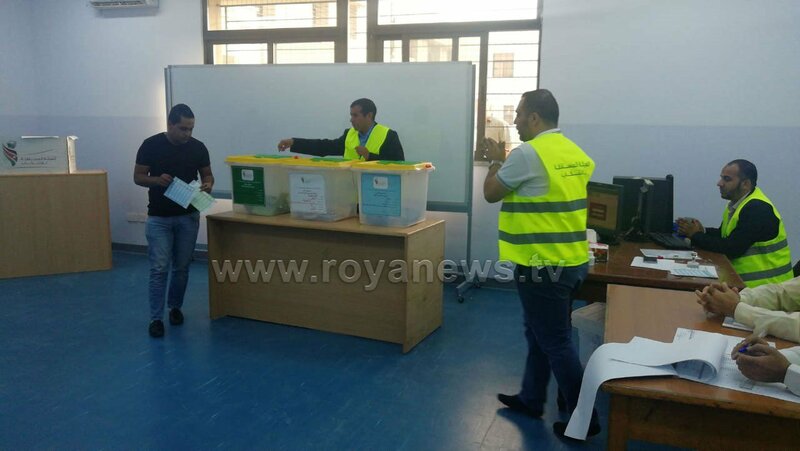 In Muwaqqar’s 2017 elections, violations during the voting process in Central Badia has resulted in IEC’s decision to cancel the 2017 round and reschedule for another voting round. 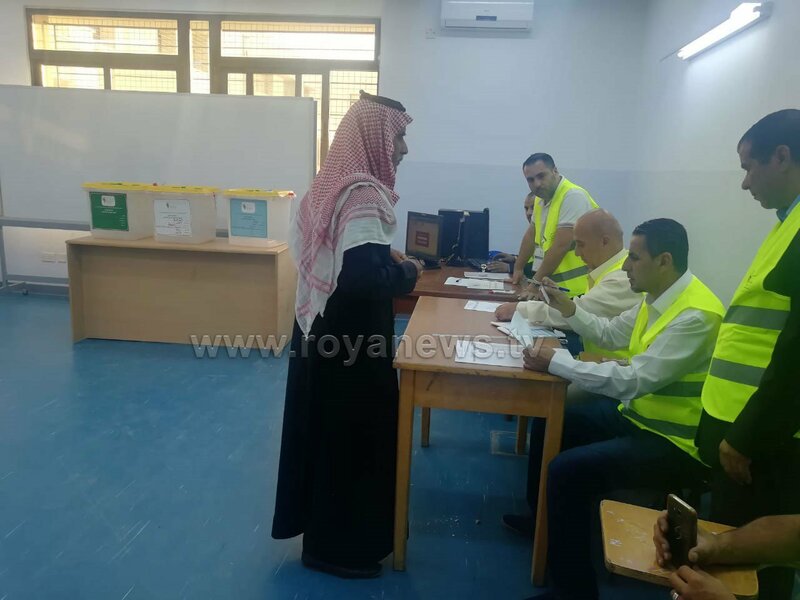 IEC spokesperson, Jihad Momani, stated that a total of 20,652 citizens are eligible to vote, 8815 of which are males while 11837 are females. There are 90 candidates competing in this round.